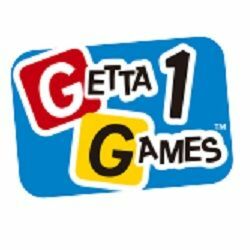 At Getta 1 Games we believe in a simple idea: Games should be fun! Whether you're looking for quality wooden games, exceptional educational games, or some cool and quirky gift games, we've got 'em! Games connect friends and family like nothing else and that's why we're serious about fun!